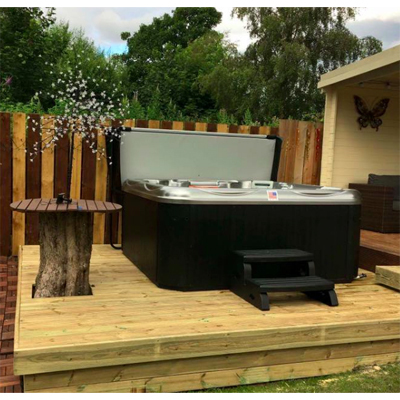 South Seas Spas have been designed with an ideal combination of innovative engineering and artistry producing a superb introductory range, the Standard Class; and high specification luxury range, the Deluxe Class. 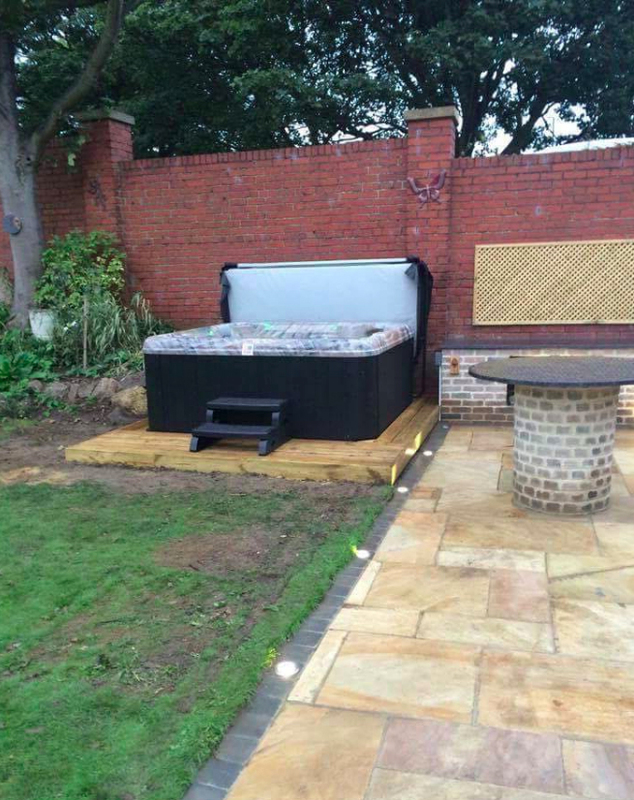 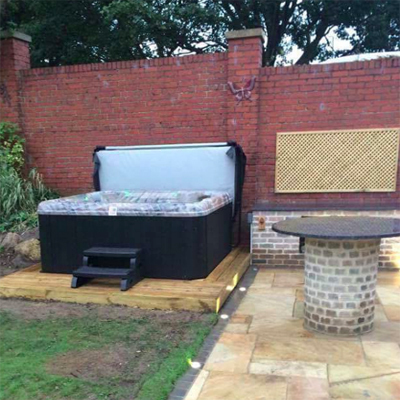 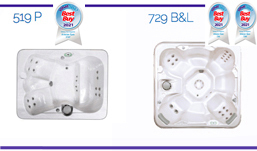 Our Spas, Hot Tubs & Jacuzzi for your garden. 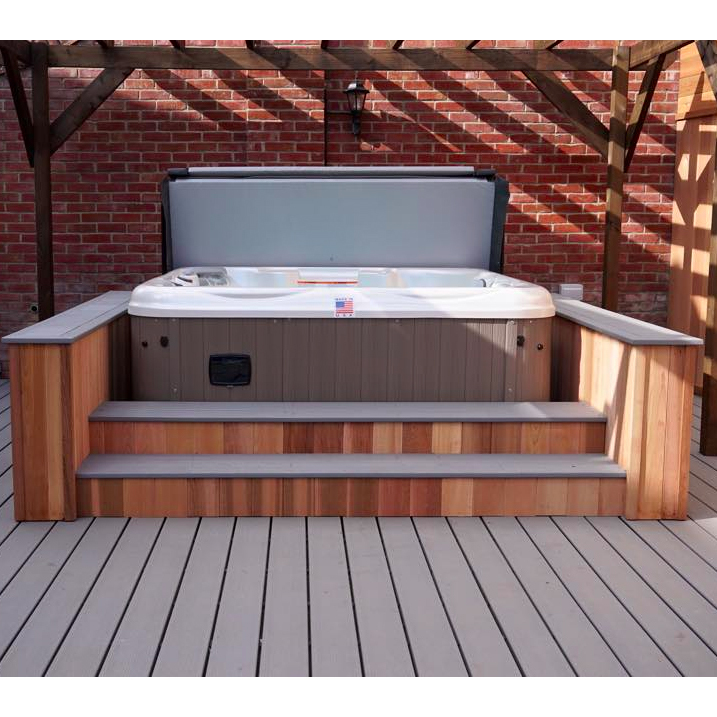 Superior spas, exceptional value Standard Class Spas have been hand-sculptured with a contemporary, elegant design that adheres to the human body perfectly for maximum comfort. 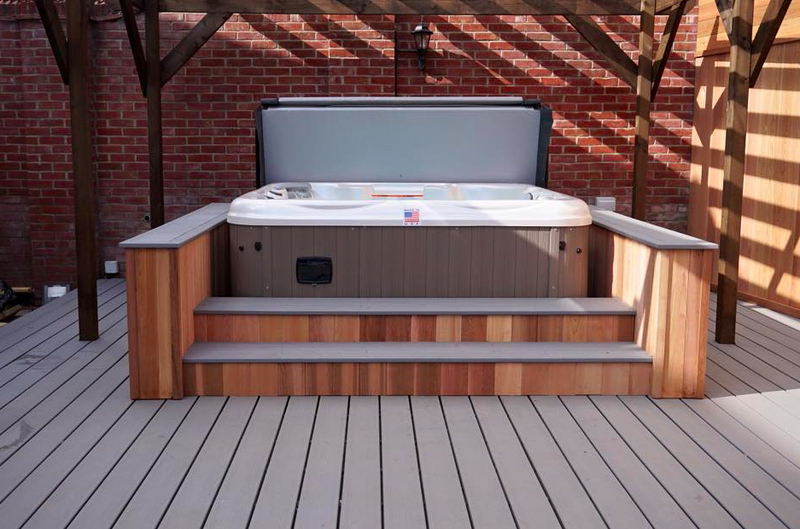 A high quality design, requires high quality workmanship, and these spas deliver with a superb choice of models, high performing insulating covers and maintenance free cabinetry. 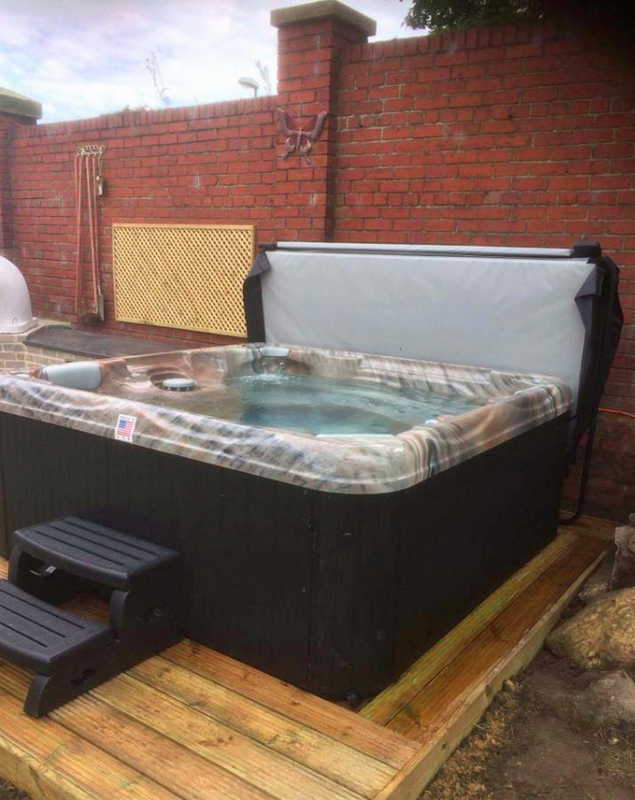 These spas have been designed to perform to their maximum capability, yet are very energy efficient, feauting ArcticPac Insulation, energy efficient pumps and quiet low speed filtration. 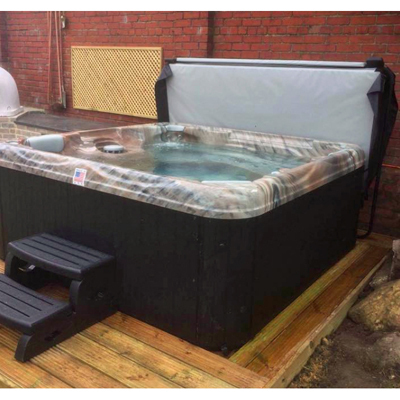 Standard Class Spas set the bar high for an introductory range and are perfect for someone looking for a superior spa with exceptional value. 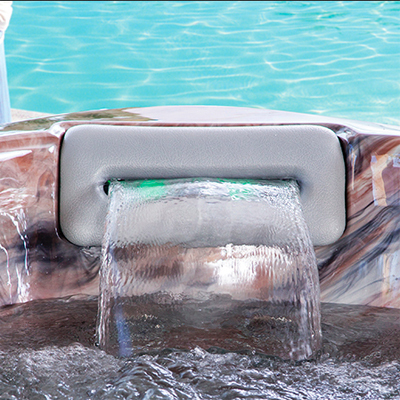 Step up for an extra touch of luxury Deluxe Class Spas exude luxury, adding many innovative features to the great design features already found in the Standard Class Spas. 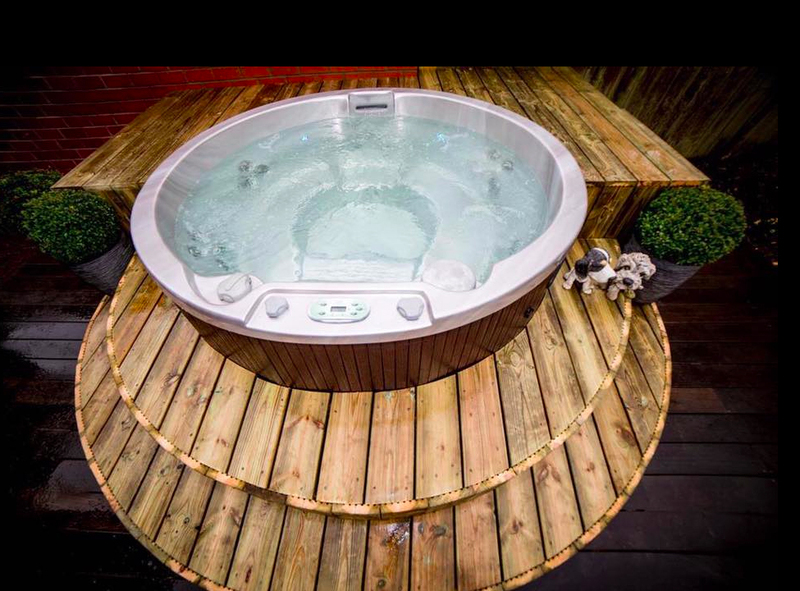 Supreme hydrotherapy is achieved within this class by introducing a high number of jets and exceptionally powerful pumps to every Deluxe spa. 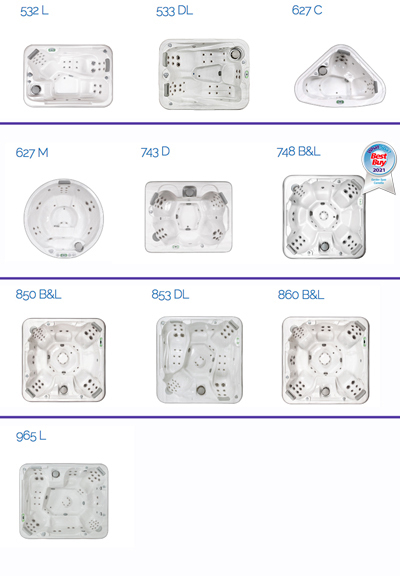 With a choice of one, two or three pumps, you will always find a spa with the right power for you! 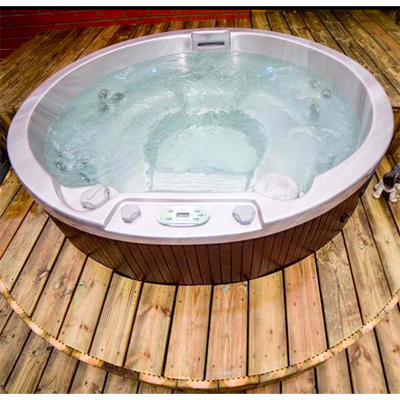 All models have Dynastar multi-colour lighting and a back-lit pillowfall as standard to provide a wonderful night-time ambience. 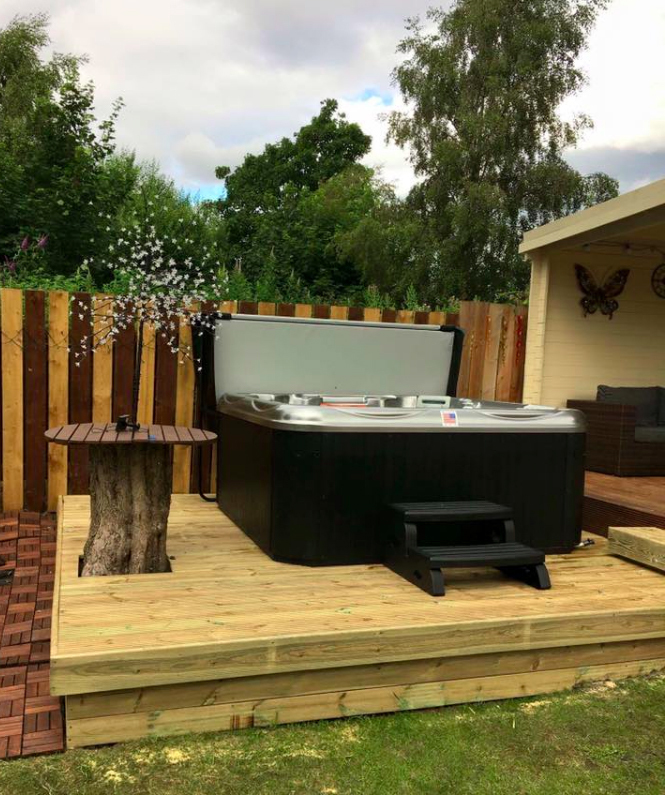 You will also find additional toprail lighting and cabinet downlights to most models providing a touch of tranquillity above the water and outside of your spa.